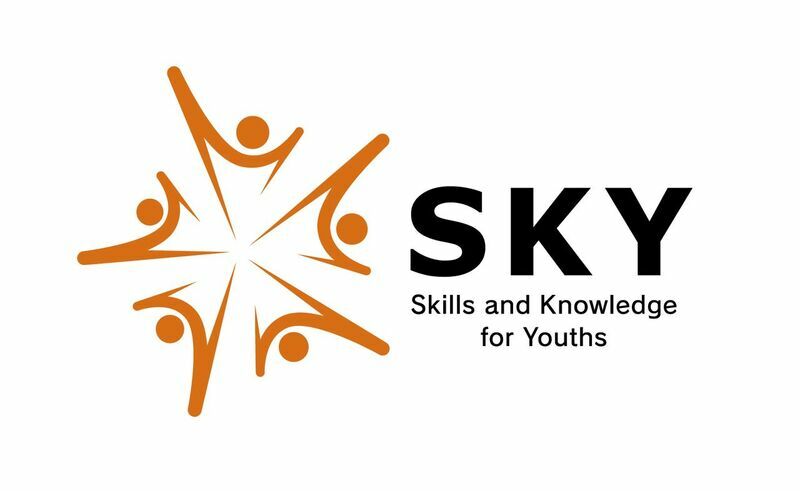 (1)"From Education policy to practice: drivers, incentives and threats"
The website of SKY (Skills and Knowledge for Youth) project is launched. 'Dignity of Labour' for African Leaders: The Formation of Education Policy in the British Colonial Office and Achimota School on the Gold Coast. 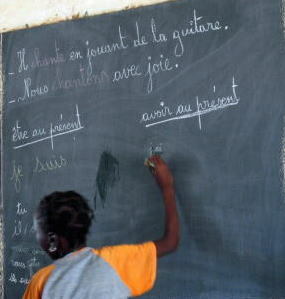 "Will a global learning metric improve equity in education?" "Placing Equity at the Centre of Teacher Education Reform"
"Overview of the GEM Report series and the 2017/8 GEM Report"
シンポジウム案内/ Special Symposium "Equity in Education in Global Context"
Prof. Shoko Yamada received the 2017 Emerald Literati Network Awards for Outstanding Author Contribution. The Social Status and Motivation of Teachers:Considering Changes of Teacher Training Course in Malawi by Dr.Jun Kawaguchi,University of Tsukuba. Educational Situation of Refugee Youth and Children in Kakuma Refugee Camp in Kenya by Dr.Seiji UTSUMI, Kyoto Women’s University.